Woodstoves and campfires have long been used to warm people up in cold weather. Recently, people have resorted to use burning wood or other biomass for heat instead of using fossil fuels. Scientists have recently reported a greener technique to generate heat using biomass. Instead of burning biomass, researchers allowed fungi to break them down to discharge heat. This research wok has been published in the journal ACS Sustainable Chemistry & Engineering. 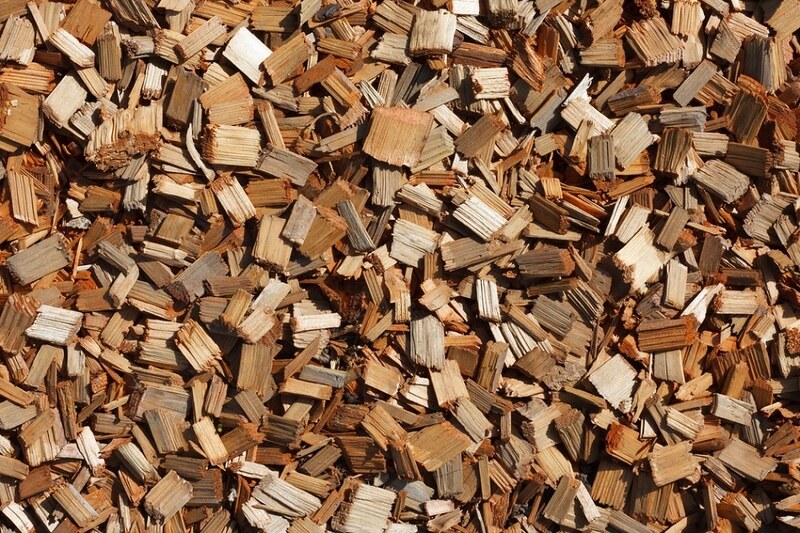 One of the main advantages of using biomass is that it comprises of animal waste and plant materials that are abundantly available. It is produced in large quantities as a waste product from agricultural and paper industries. Since burning biomass emits volatile organic compounds (VOCs) and other fine particles that lead to environmental and health problems, scientists have been trying to find techniques to utilize biomass with minimal emission levels. One technique involves addition of microorganisms that possess the ability to degrade the materials. In this technique, heat is discharged without emitting fine particles or VOCs. Until today, almost all of the investigations into this method were conducted in room-temperature conditions. If biomass has to be tested for sustained use, then these reactions have to be tested at temperatures above ambient conditions as heat is emitted. Leire Caizán Juanarena and teammates wish to warm things up and study the total quantity of heat generate from this process. Two fungi species that can easily adapt to hot climates were incubated by researchers. Lignin-degrading Phanerochaete chrysosporium and cellulose-degrading Chaetomium thermophilum were tested with blocks of birch wood. The birch wood can either be with its natural biota or can be sterile.